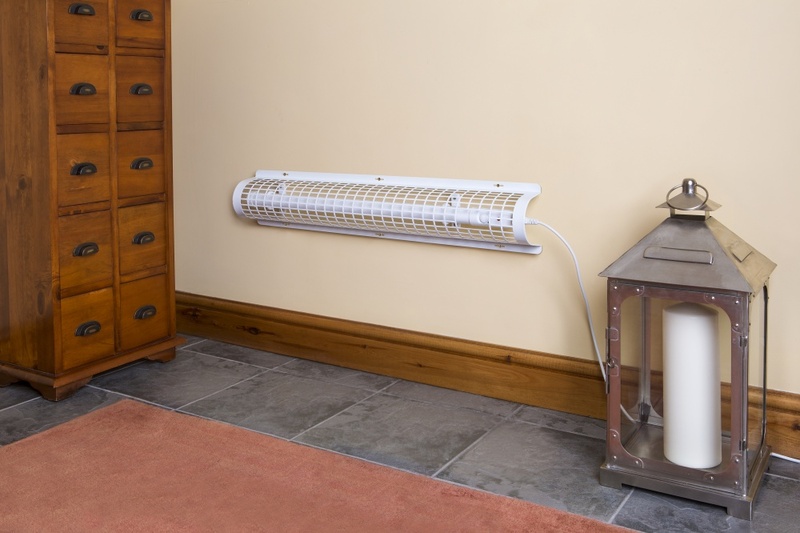 Designed to protect against direct contact with the ECOHEATER Slimline range of heaters, the Slimline Guards feature a cut-out in the top of the guard enabling the heater thermostat to be adjusted whilst the guard remains fixed to a wall. The Slimline guards are available in 5 sizes, from 350mm (for the 300mm heater) up to 1550mm (for the 1500mm heater) and are recommended for use where children, animals, the aged or infirm may come into contact with hot surfaces. Ideal for use in a wide range of environments including built-in wardrobes, conservatories, sheds, garages, caravans and mobile homes, boats, portable buildings and retail environments. 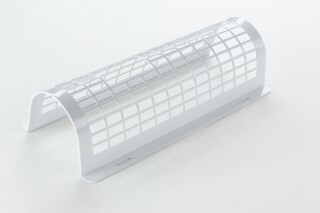 All guards feature a robust design, manufactured in high grade, pressed steel and are low maintenance with a hard wearing enamel easy-clean surface coating. 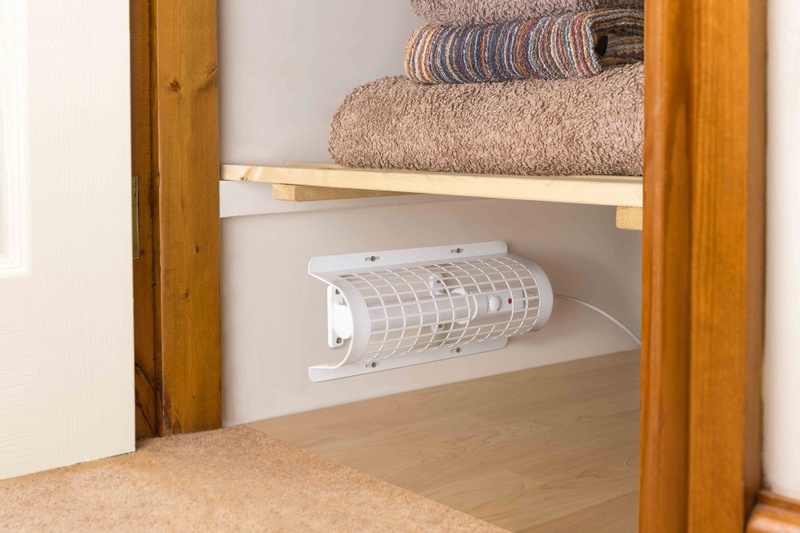 Compact heater guard prevents direct contact with the 300mm Slimline Heater and features a cut-out to enable the heater thermostat to be adjusted whilst the guard remains in place. Can also be used to protect against contact with other hot surfaces e.g. low level lighting, and heated pipes. 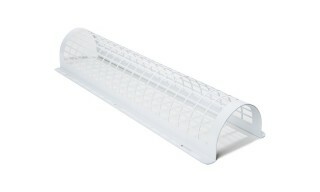 Constructed in strong, high-grade pressed steel and easy to fit with pre-drilled fixing holes. 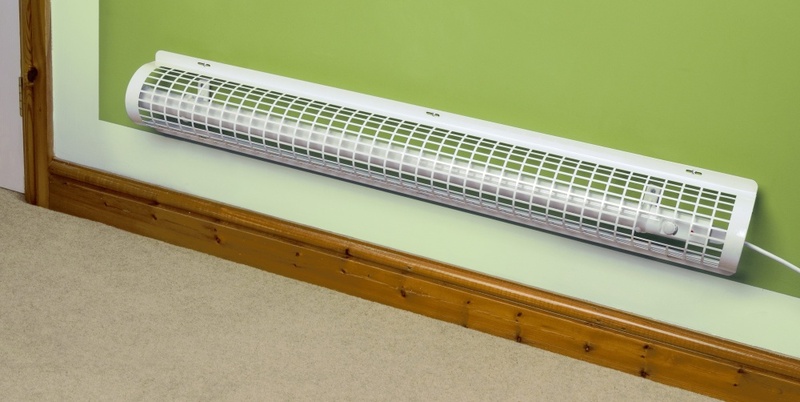 Compact heater guard prevents direct contact with the 500mm Slimline Heater and features a cut-out to enable the heater thermostat to be adjusted whilst the guard remains in place. Can also be used to protect against contact with other hot surfaces e.g. low level lighting, and heated pipes. Constructed in strong, high-grade pressed steel and easy to fit with pre-drilled fixing holes. Recommended for use where children, animals, the aged or infirm may come into contact with hot surfaces. 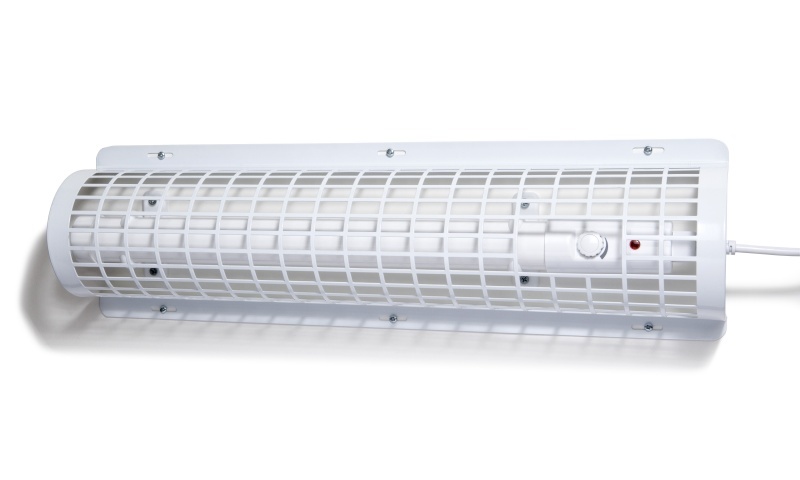 Prevents direct contact with the 750mm Slimline Heater and features a cut-out to enable the heater thermostat to be adjusted whilst the guard remains in place. Can also be used to protect against contact with other hot surfaces e.g. low level lighting, and heated pipes. 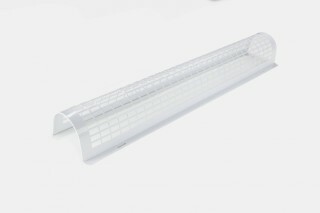 Constructed in strong, high-grade pressed steel and easy to fit with pre-drilled fixing holes. Recommended for use where children, animals, the aged or infirm may come into contact with hot surfaces. 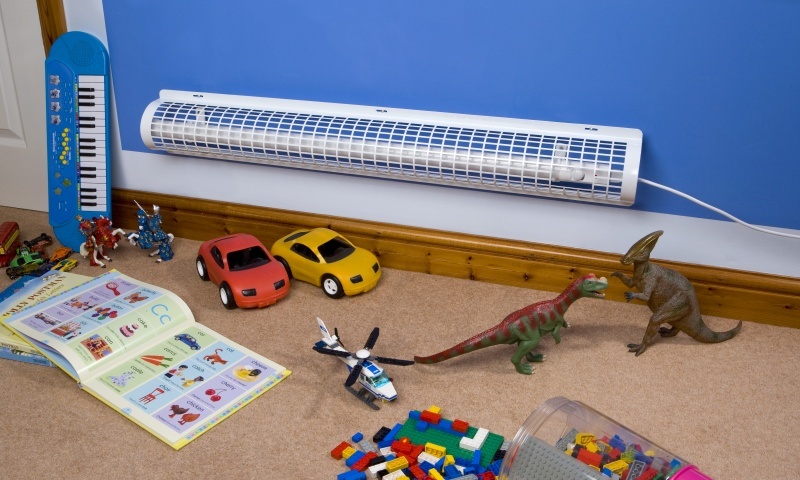 Prevents direct contact with the 1000mm Slimline Heater and features a cut-out to enable the heater thermostat to be adjusted whilst the guard remains in place. Can also be used to protect against contact with other hot surfaces e.g. low level lighting, and heated pipes. 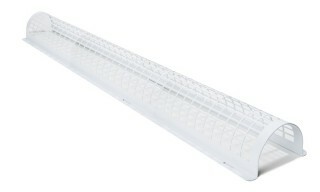 Constructed in strong, high-grade pressed steel and easy to fit with pre-drilled fixing holes. Recommended for use where children, animals, the aged or infirm may come into contact with hot surfaces. 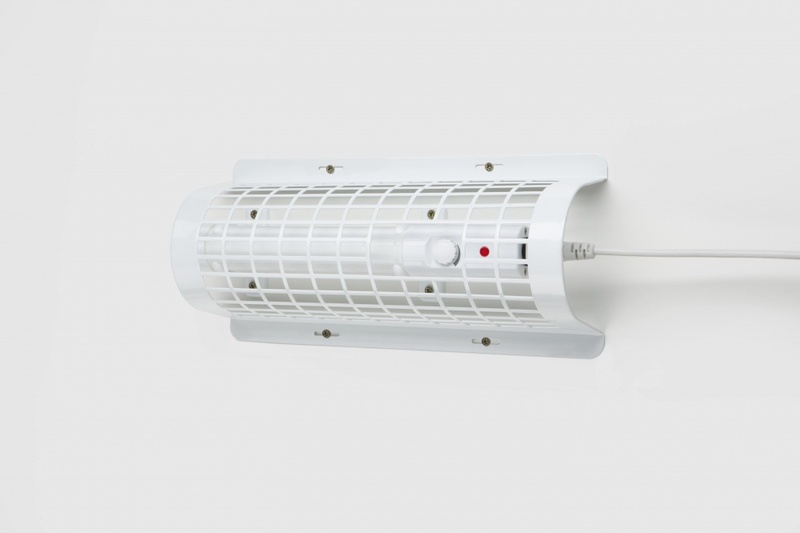 Prevents direct contact with the 1500mm Slimline Heater and features a cut-out to enable the heater thermostat to be adjusted whilst the guard remains in place. Can also be used to protect against contact with other hot surfaces e.g. low level lighting, and heated pipes. Constructed in strong, high-grade pressed steel and easy to fit with pre-drilled fixing holes. Recommended for use where children, animals, the aged or infirm may come into contact with hot surfaces.